WooCommerce is a wonderful plugin that makes it easy to bring your store online to sell physical and digital products. If you have physical stores, you will need to list all locations and other relevant info on your site. 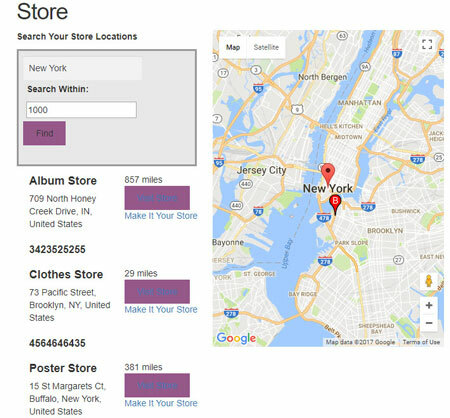 The WooCommerce Store Pickup Locator Plugin can help with that. This plugin lets you create different stores and allocate products to them. 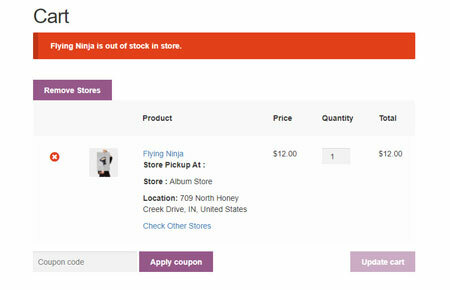 Webmasters can enable store pickup option for their products. Customers get to search stores using zip codes or location name and see the results on Google Maps. They can also check product availability in any store. This WooCommerce extension was developed by webkul. You can find out more about it here.